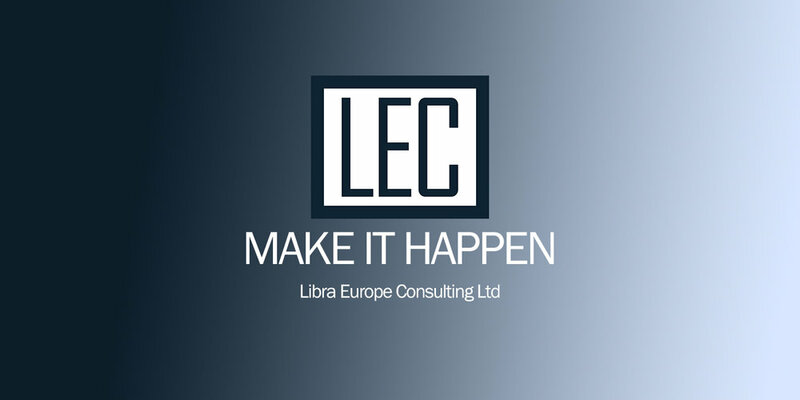 After months of hard work from the team, we are proud to announce the launch of our newly redesigned website, www.libraeurope.com. We have redesigned it with you in mind; simple navigation and streamlined content, built with a responsive design for both desktop and mobile platforms that also provides more resources and information on what we can do for you. After evaluating our old site, our goal was to improve accessibility to content and information while creating a user-friendly browsing experience for our valued customers and business partners. This refreshing rebrand has brought a more modern and exciting feel that is inline with the work we do with our clients daily.